Good discussion of the maritime dimensions of “small wars” here. Insurgencies, failed states, piracy, terrorism all look pretty much like law enforcement and require similar resources. It requires maritime “boots on the ground” in the form of patrolling vessels to do VBSS, including those that can operate in shallow water . The Navy has shown little interest in this type of warfare. Certainly their resources for these types of operations are limited. 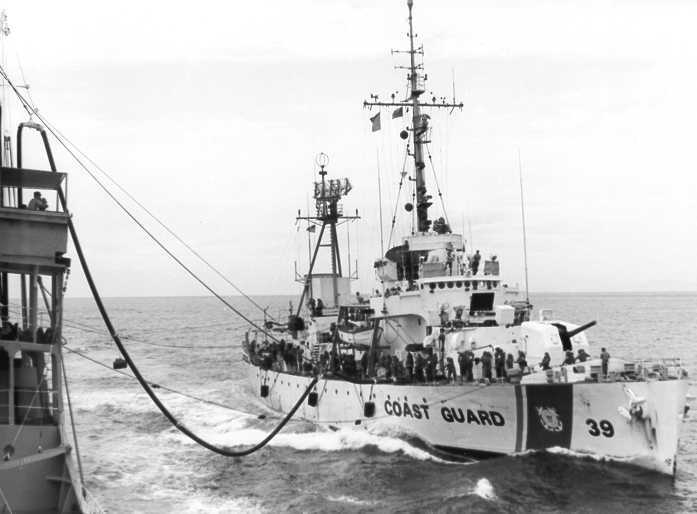 When Operation Market time began in 1965, the Navy had 880 ships in the fleet including 287 cruisers, destroyers, and frigates, but that did not mean they did not see a need to bring in 26 Coast Guard 82 foot patrol boats and build 193 Swift boats. Currently the US Navy has about 273 deployable ships including about 100 cruisers, destroyers, frigates, and LCS, plus 13 PCs and the first of their 85 foot Mk VI boats plus a few smaller boats. It is the nature of these conflicts, that the Navy will never be able to divert all its assets to address the threat. They will continue to worry about and employ assets to counter other threats. This is an area where the DOD might want to consider funding Coast Guard forces to be available for contingencies to supplement the Navy’s resources. After all the Coast Guard is the country’s primary repository for knowledge about these types of missions. A decision might be based on a poll of the six Combatant Commander’s views of their requirements. It would not be necessary to be able to meet all these contingencies simultaneously, although two trouble spots is certainly a possibility, but choosing the most demanding could provide a good baseline. That book has shaped a lot of my thinking about how navies should be fighting today’s “war” at sea. Before cannon war at sea was all about closing with the enemy. And even in the days of sail ships were won by bringing your vessel alongside that of the enemy and fighting hand to hand. Obviously coasties don’t fight (much) but they do operate at that human level. I think some navies (starts with R and N *cough*) need to look a little bit beyond EW and high concepts. I would have thought the Iranian seizure of a Royal Navy and Royal Marine personnel and equipment in 2004 and again in 2007 would have focused more attention on this area. The phrase “knowing how to fight your ship” comes to mind. I have heard that brownwater riverine combat (once again) is being downplayed for inshore aka greenwater. That having been said I DO think the USN is serious about inshore force protection and to a lesser degree about anti-terrorism. they regularly issue IRWG strategy docs which cover that end of the phases of conflict. The USN seems to know that amphibs sitting in an AOA, or MSC ships transiting the littorals ARE in danger and can NOT really protect themselves well. The Mark VI PB should be a good boat for the above roles. 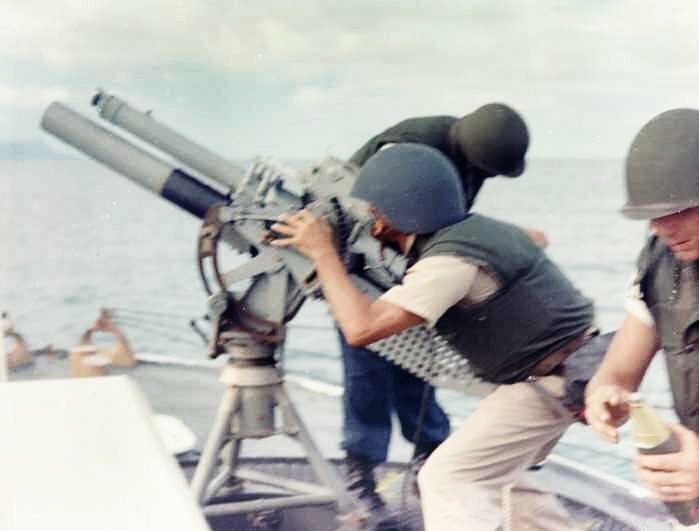 I am wondering, why did the USCG stop using the 81mm mortar. I think it would have made sense to keep them as well.